BUPA - an international insurance provider and healthcare company - conducted a recent study about how people feel about their teeth. 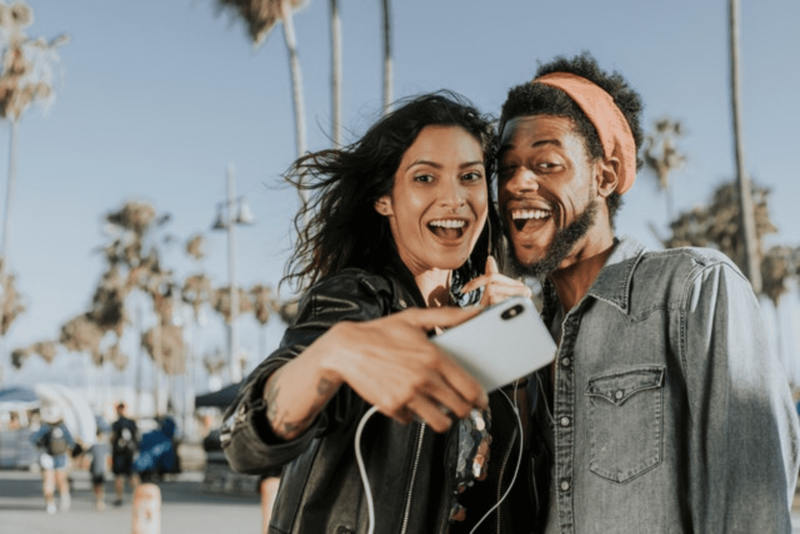 The results indicate that nearly a third of all people don’t even like to smile when a photograph is being taken for social media because they’re unhappy. That’s a pretty astounding number and indicates just how important our teeth and our smiles are to us. The truth is that it’s important to people that they look attractive and appealing. The way that our smiles look to us and others is a big part of who we are as a social species, so it’s only natural that a person feels self-conscious when their teeth are chipped, crooked, stained, or otherwise not as good looking as they’d prefer. 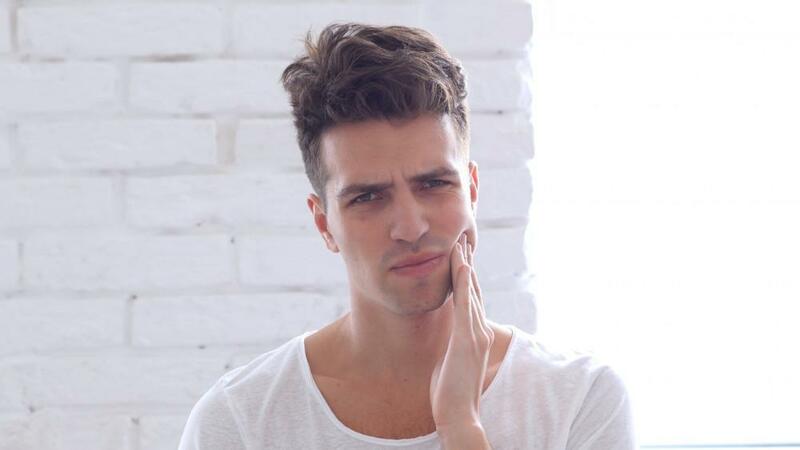 If you feel awkward about the way that your teeth look, we’re more than happy to help you here at Healthy Smile Dental. Dr Hannah Baek is professional, understanding, and friendly, and there’s no need to feel self-conscious. 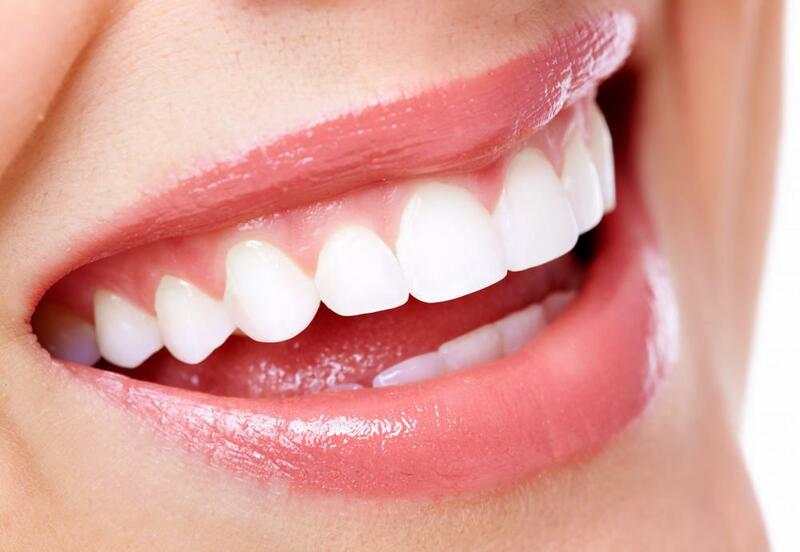 Dental veneers are a thin porcelain material that is a tooth colored. They fit over existing teeth and are specially bonded to them. In this sense, they are like covers for the teeth, and they are used to change the color of teeth, their size, and shape. So, who might benefit from them? 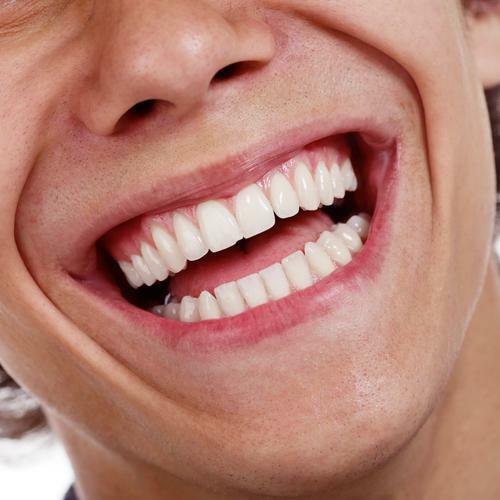 Stained teeth: The natural color of teeth is an off-white, but teeth are also vulnerable to being stained. Perhaps one of the most common causes of staining is through the use of tobacco products, but it’s also possible for teeth to stain due to excessive consumption of caffeine and wine. Some medications can stain teeth and cause blotchiness as well. Damaged teeth: If you’ve ever chipped the edge of a tooth when you were a kid, you’ll know just how common it is. Some people have excessively chipped teeth and even broken teeth due to accidents. This is exactly why sports people should wear mouthguards! Gaps: Gaps between teeth can look cute when we’re kids, but when they persist into adulthood, they can be the cause of embarrassment for some people. 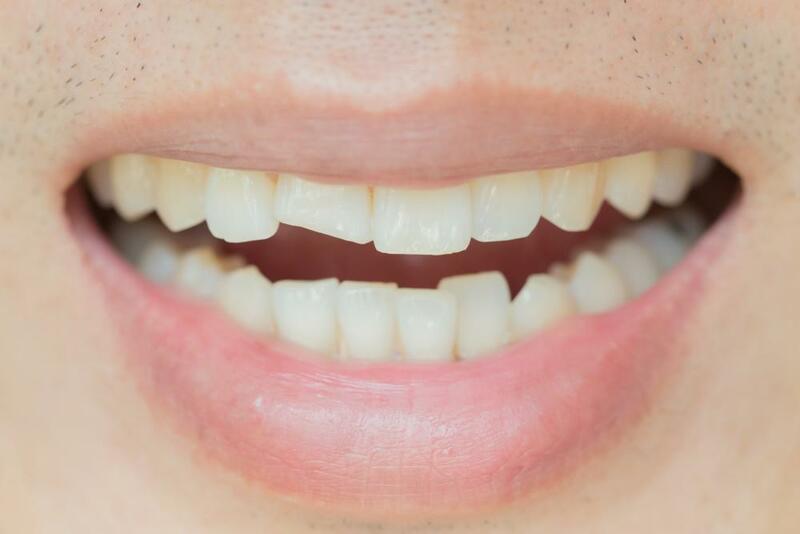 Dental veneers can cover these gaps. Crooked teeth: There are very few perfect smiles in the world, and lots of people have teeth that might be crooked, misshapen, or uneven. Dental veneers can cover teeth in this condition. What else is there to know about veneers? This one definitely needs a bit of explaining. Because dental veneers go over existing teeth rather than replacing anything, they make subtle changes to the shape of your face. But here’s the good thing about it: Dr Hannah Baek will use veneers to accentuate your smile, bring out the shape of your cheekbones, and even make your lips look a little fuller! In short: veneers can make subtle improvements to the way that you look without any cosmetic surgery! Pretty amazing, right? Lots of people around the country have sensitive teeth. If you’ve ever had a hot or cold beverage cause you tooth pain and discomfort, you’re familiar with the experience! 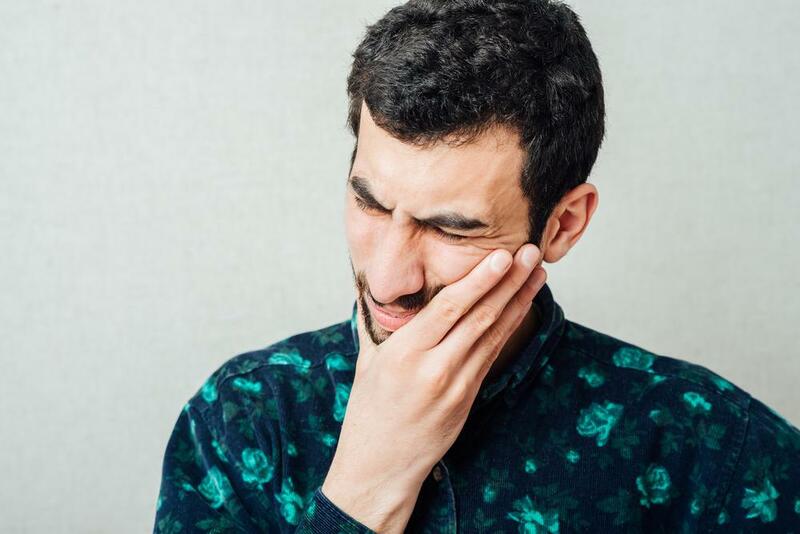 When you have veneers bonded to your teeth, they can reduce tooth sensitivity because they form a barrier against the hot and cold foods and drinks that make us cringe in discomfort. Even though modern dental veneers are made of a thin porcelain, they are surprisingly strong and durable. In fact, if they are cleaned and looked after properly, they can last up to a few decades! This makes them an ideal choice over similar smile makeover methods and also makes them quite cost effective. They are even stain resistant! Our smiles are important to us and lots of people feel the shame of having crooked, chipped, stained, or gappy teeth. If you have concerns about the way your smile looks, dental veneers might just be a great solution for you. 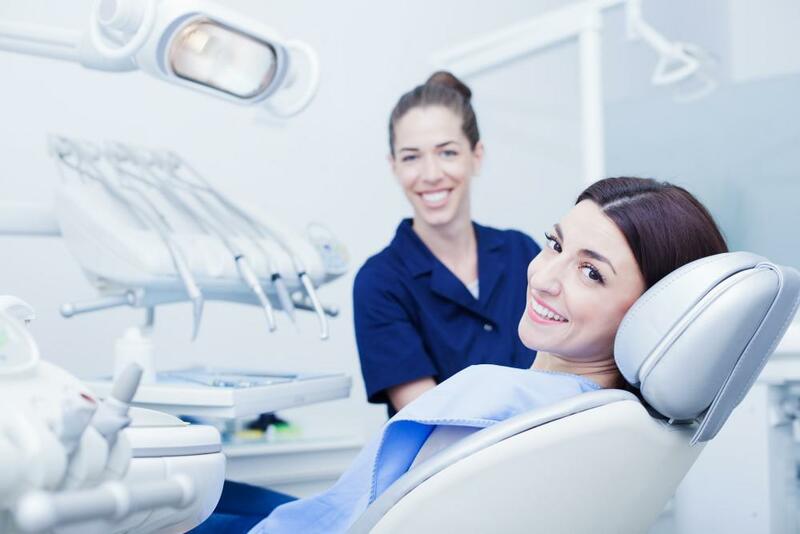 Come and see us here at Healthy Smile Dental by booking an appointment through our online booking system. Dr Hannah Baek can help you get the smile you desire.